Our company began in 1998 and upon opening our doors, we’ve served our clients with unbeatably reliable, personal and professional service. Over fifteen years later, Power Link has grown to be a valuable partner for businesses all across the nation. 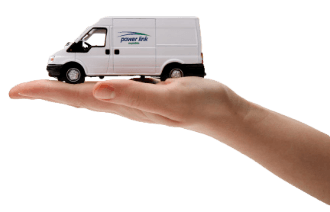 Whether it’s for our experience, technology, wide array of vehicles, or our courteous customer service, Power Link customers know that they can ship with confidence. We are a proud member of the CCLA (Canadian Courier and Logistics Association).